Your mascot is the face of your brand – it has the power to create a long-lasting relationship with your audience. Mascots with impact must be memorable, recognizable, appealing and engaging … but they also need to be functional and durable. 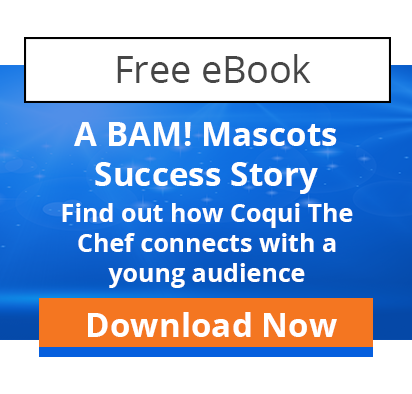 At BAM Mascots, our definition of quality is a mascot character that is a true reflection of artwork brought to life, with an incomparable functionality that allows your performer to entertain and engage. Visual Appeal – We have a unique ability to capture what our clients want and need in a mascot. The artwork you see on paper will be accurately translated into a lively mascot character. 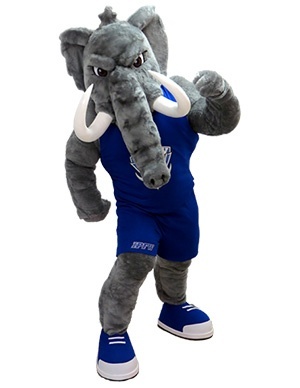 Comfort – The ability to easily put on and take off the costume, visibility while wearing the costume, good ventilation, and temperature control options, all contribute to the overall comfort of the mascot. The costume heads include a ventilation system designed to maximize the flow of air inside the mascot. For those extra hot summer days, cooling vests are also available. A high quality costume considers all of these factors, and more. Mobility – Each mascot is designed with usability and performer comfort in mind. The bodies are made to provide a good balance between appearance and mobility. For mascots that require the ultimate in mobility, we can customize the costume to meet those particular needs. Durability – We use only the highest quality of raw materials and, combined with our dedicated research and development program, we are able to consistently offer innovative, state-of-the-art solutions that contribute to the overall quality of your mascot. We are your partners throughout the building of your character, throughout the life of your character. 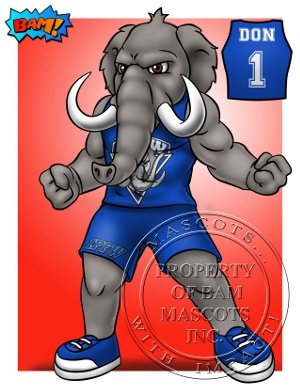 Building a mascot character becomes a partnership between BAM and each of our clients. We will guide you through the entire production process, from concept to creation, and provide you with progress reports along the way. When your mascot character is ready to go, we can provide you with some performer tips or ideas for how to introduce your new mascot. And we love hearing about your success! We are always accessible, and guarantee responsiveness to email and phone inquiries. We’re here for you – contact us today and we’ll bring your concept to life! 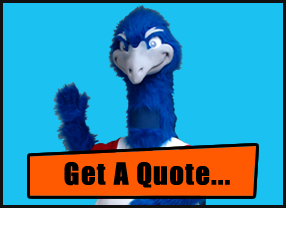 Click here to request your free, no obligation quote. Once we understand the details of your design, you will receive your official quote within three business days…and we guarantee that your mascot will be completed on-time, every time.